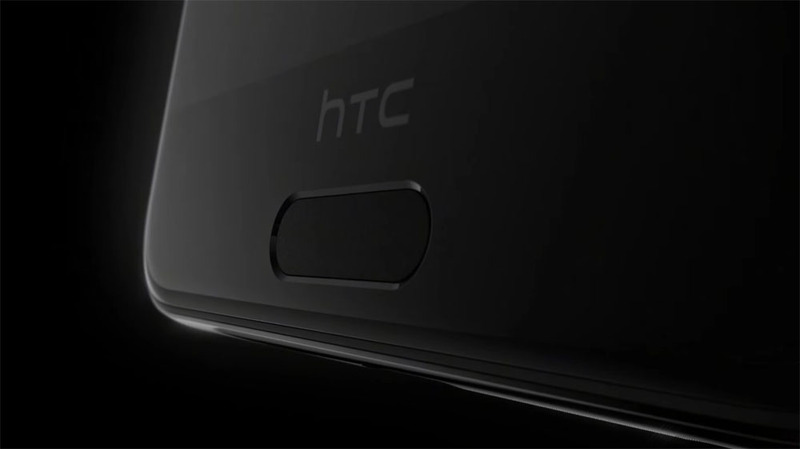 HTC wants you to think they are doing “Something special, something different” with their new One A9. Sorry, I’m just not buying any of it. Call me an HTC hater (which I know many of you will), but this is just another Android phone no one will care about or remember in a couple of weeks. Well, you may remember it, just not because of what it can or can’t do. You will remember this phone because of its appearance and the non-stop cracks we will all make about its resemblance to the most popular phone on the planet. 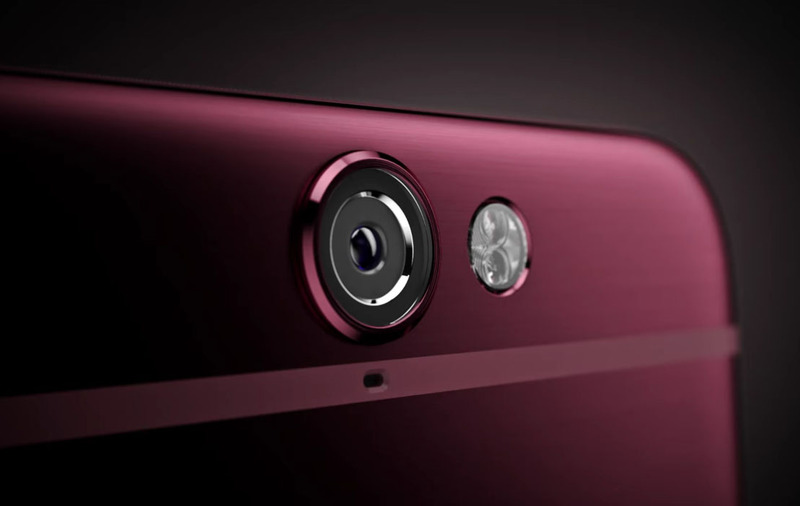 And that’s actually a good place to start with the HTC One A9 – it’s appearance. The HTC fankids are still mad at me for this post, where I said that HTC had given up and started making iPhone clones. Of course, today has arrived and they have indeed made an iPhone 6 clone. It doesn’t look anything like previous HTC One phones, even though HTC will tell you that it does or that Apple is the one who actually copied them with the all-metal design. It’s obvious to anyone not a part of HTC Elevate or with a corporate HTC badge that this phone’s design is probably far worse of a copy than what Samsung did to land itself in lawsuits with Apple all those years ago. Look at the photo below that The Verge took. It’s funny actually, the One A9 landing page has the quote “Design worth imitating” emblazoned on it. It’s almost like HTC admitting to Apple that they were onto something the last two years. But enough of the design comparisons, since that’s the obvious talking point. Let’s talk about the rest. HTC was quick to point out during today’s presentation that this phone can be bought unlocked, which is typically a good thing. We love unlocked phones. But you see, HTC isn’t doing anything new or different here that pushes this industry forward. Motorola did with the Moto X Pure. Google is doing it with the new Nexus phones. Those phones work everywhere and support dozens of LTE bands, along with both CDMA and GSM networks. 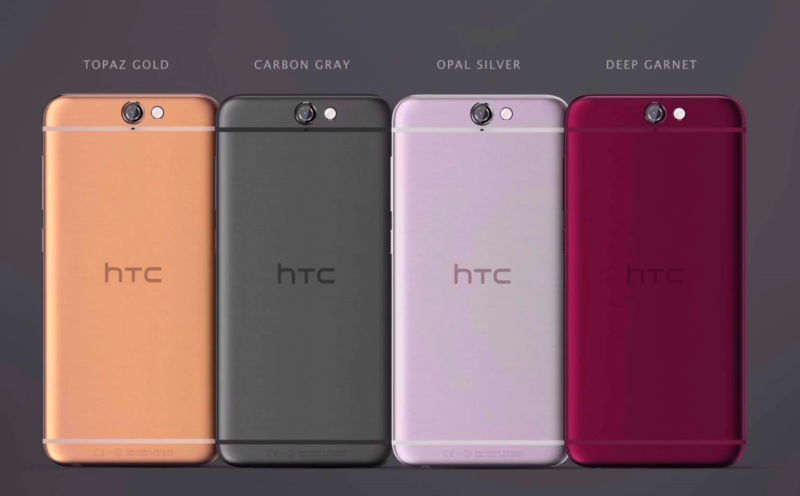 HTC’s One A9, nope. HTC is selling this phone unlocked, just like they have with every single HTC One M phone, meaning this is an unlocked phone that only works on AT&T and T-Mobile. It won’t work unlocked on Verizon or Sprint. (See edits below) It’s basically an international model with limited connectivity, being touted as something special. So much for “supporting the carrier of your choice,” eh, J-Mac? EDIT: Leave it to HTC to post the wrong set of specs on their official One A9 page initially and also only provide extremely detailed info on this topic to very select press (which we clearly are not a part of). Since this post was published, they have now tweaked the specs to show that the phone, on some level, works on AT&T, T-Mobile, and Verizon. Of course, the sales page for the phone still says that the unlocked model only works on AT&T and T-Mobile. But hey, if it does actually work on Verizon, there is always a chance you could slap a SIM in and see. If so, good job, HTC! You may have done something right with this phone. HTC has apparently told select media outlets that there are two unlocked models for the US, one that works on T-Mo, AT&T, and Verizon, plus another that works on Sprint, which is what their now-corrected specs page shows. EDIT 2: Nope, it never did work on Verizon, just like we originally said. Another failed promise from HTC. On another unlocked note, HTC says that you can unlock this phone’s bootloader and that doing so won’t void the phone’s warranty. That’s good news, since Motorola isn’t making the same promise with its Moto X Pure. However, is this really a tinkerer’s phone? Like, do you sell phones based off bootloader unlocking anymore? It’s a mid-range phone without universal carrier acceptance? Android “techies out there” tend to like high-end phones. They like the best of the best. They sure as hell don’t want a fake, entry level iPhone. Compare this phone and its price to the OnePlus 2, Nexus 5X, and Moto X Pure. Would you buy the One A9 over any of those? They all use higher end processors, deliver closer-to-stock Android experiences, and bigger batteries. The 5X is $20 cheaper, will get Android updates faster, and also has the best Nexus camera to date. The Moto X Pure is the same price, yet has a bigger, better display, higher-resolution and higher-end Sony camera, and can be customized at no extra cost. The OnePlus 2 starts at $70 cheaper and matches or betters the A9 in specs on almost every level. Speaking of updates, HTC is claiming that the unlocked One A9 will get “every Google software update within 15 days of Nexus devices!” I love the enthusiasm with the exclamation mark, but HTC already failed miserably with their last software update promise, and it was six times as long as this new one. Even if HTC can keep this phone up-to-date, how long will that last? Will it last for two years? Maybe until the next One phone takes its place in six months? Or will it last until they apologize for not meeting their promise and then just forget about the promise? Finally, do we even need to talk about the One A9’s 2150mAh battery? Hopefully, Qualcomm figured out how to add highly efficient unicorn dust to the Snapdragon 617 or this phone is going to need to take advantage of Quick Charge 2.0 and 3.0 about 3x per day. I want to think that HTC is still trying, I really do. 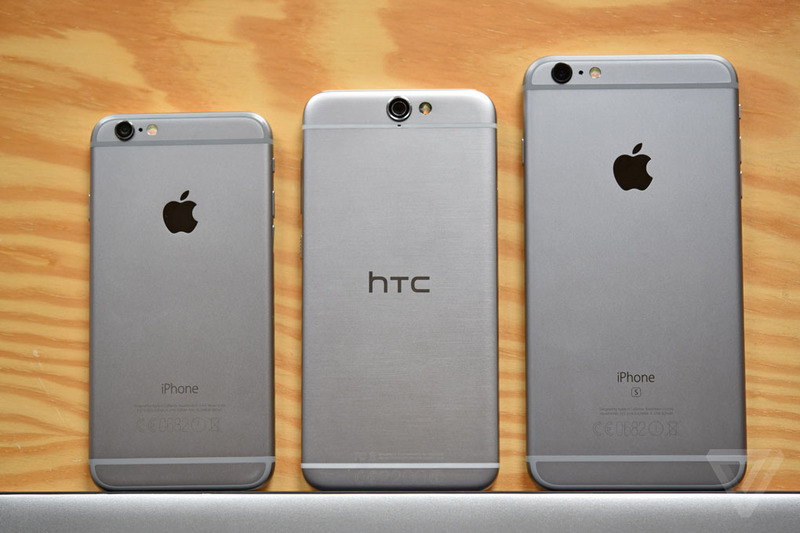 But after the One M9 and now this, an iPhone clone, I don’t even think I can take them serious anymore. That’s sad too, because when we talk about history and Android, HTC’s past gets brought up time and time again. The One X. The EVO. The original DROID Incredible. Even the One M7. Those phones all have a special place in not only the HTC story, but in Android’s. After seeing and hearing everything that was announced today, you have to start wondering if HTC is ever going to be included in the next chapter.